Hungry? 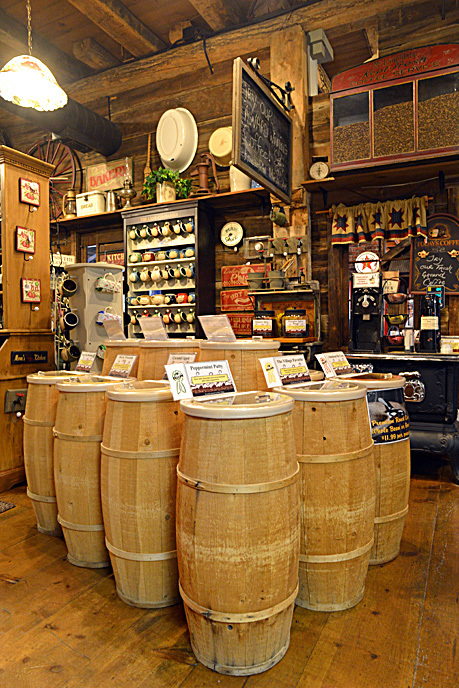 Stop in while shopping or during your work lunch hour! 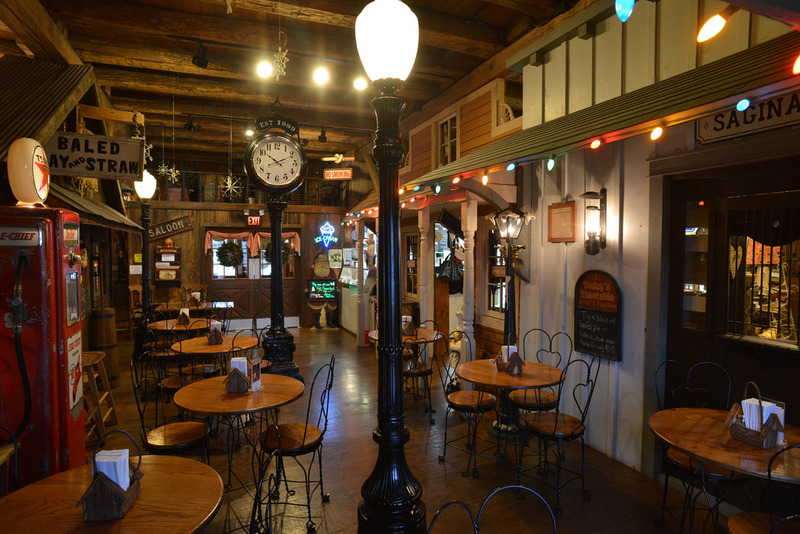 The sit-down Pride and Country Deli serves a variety of delicious sandwiches, paninis, subs, wraps, soups, salads, drinks and mouthwatering desserts. Takeout orders are welcome. Call us at (989) 754-5807 for daily specials or to place an order. 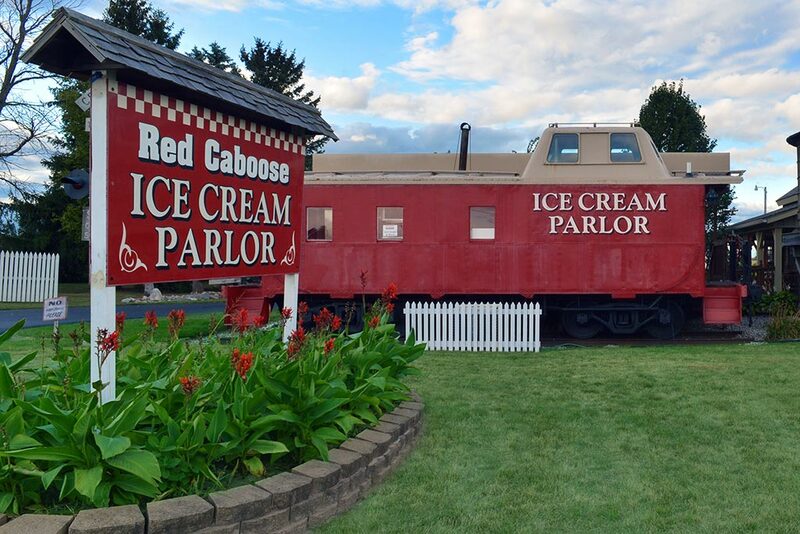 All aboard this real caboose for ice cream treats! Open Memorial Day through Labor Day.